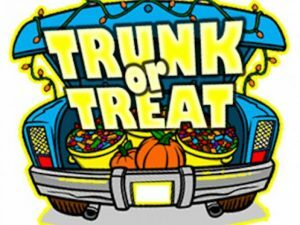 We are excited to invite you to join us for a Trunk or treat event in the parking lot here at the church! We will have Sabrina’s Food Truck here as well! !